The Fifth Annual Southern California Wine Tasting & Auction will be held on July 28, 2019 from 4:00-7:30PM at the Long Beach Yacht Club. Each year in July or August, the San Fernando Valley Chapter and the Orange County Chapter come together to hold an annual Wine Tasting and Silent Auction Fundraiser. 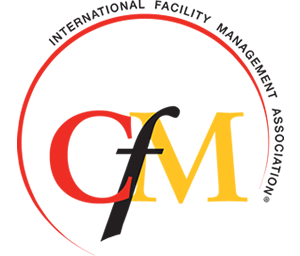 All proceeds after the event costs are donated to IFMA Foundation. In 2018, our donation totaled $6,200. The annual event is held at the beautiful Long Beach Yacht Club on Alamitos Bay. We are excited to hold our 5th Annual event in 2019! Watch for future announcements for date and sponsorship opportunities!